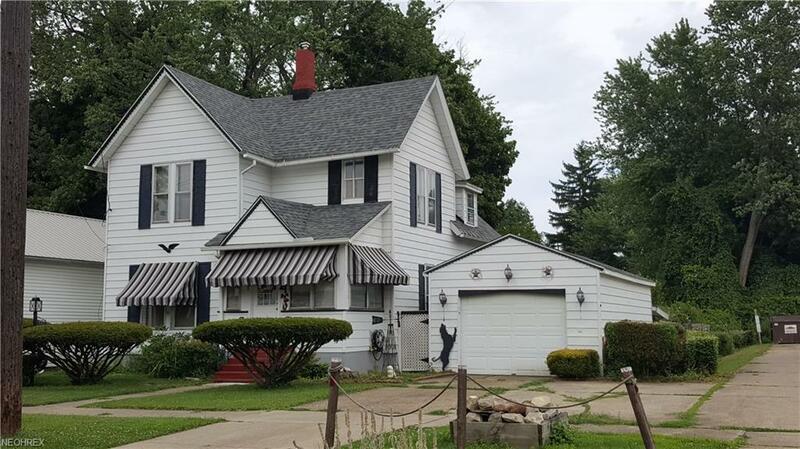 WELL KEPT 3 bedroom home in Conneaut. 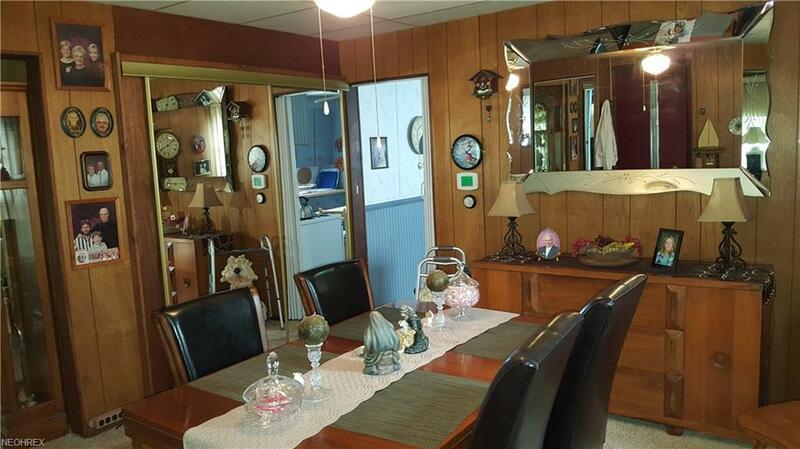 The first floor has a cozy enclosed front porch, dining room, large living room , kitchen, bath and back porch converted to a 3rd bedroom and a back deck to enjoy the enclosed back yard. Beautifully landscaped. Entrance to the basement is equipped with an Electric operated inclined chair. 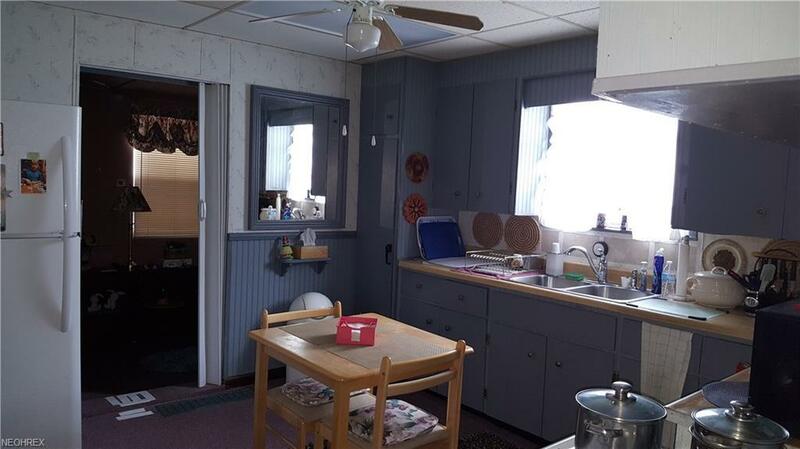 Door to the upstairs is a sliding mirror for last minute preparation before you leave the home. 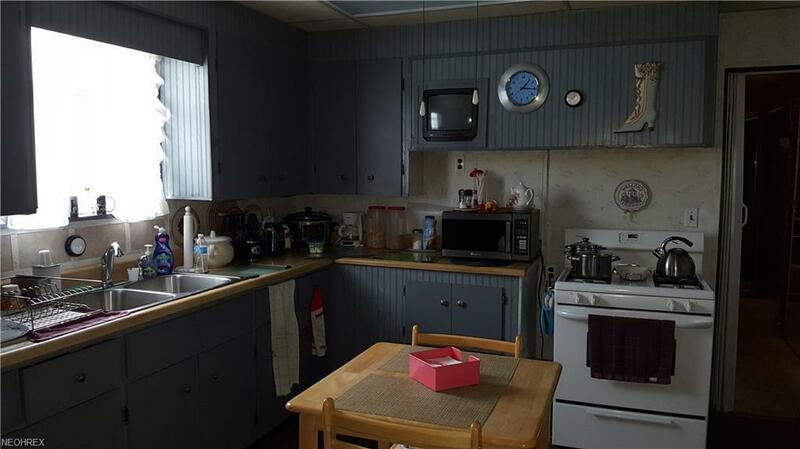 Upstairs are 2 bedrooms and a full bath. Neat and clean and ready to move in. Call for your showing To Day!